On the 8th of November, 2018, 32 members of the BHSP met in the evening at the Clube Dom Carlos in Areia, Cascais, to hear a first-hand account of what it was like to live in the capital of Mozambique before, during, and after the tumultuous 25 de Abril Revolution, before sitting down to an excellent three course dinner. The guest speaker was Oporto-born Professor Luís Mota de Castro from ISEG – Lisbon School of Economics and Management who previously taught Management at the University of Porto for 23 years, having studied for a PhD at Lancaster University in the UK. 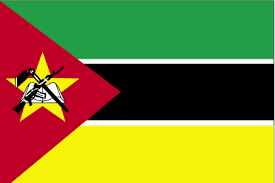 He had arrived in Mozambique, a few months before the 25 de Abril Revolution in 1974 to teach at the Faculty of Economics at the University of Lourenzo Marques, which soon became the University Eduardo Mondlane in 1976. 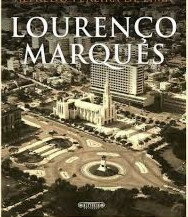 He just managed to travel across the border into South Africa after receiving a tip-off from the Portuguese Embassy on the days of the Revolution in Lisbon but returned to gives his lectures the following Monday, only to find the University and city in turmoil. 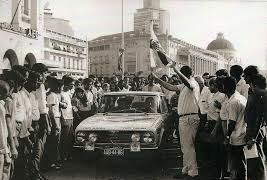 Later on the 7th of September, 1974, a group of Portuguese tried to proclaim unilateral independence, which led to local risings by the population and bloodshed across the country. 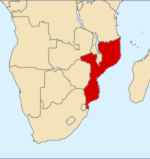 The subject being to some extent controversial, generated a lively discussion among at least half of those present who had lived in Mozambique at some stage in their lives when it was a Portuguese colony – one had lived there for 60 years, and another for 40 years!